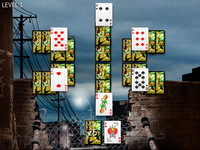 Description: Organise the cards into their suits in this highly addictive web game. Build 8 HOME stacks from King to Ace of the same suit. Cards must be stacked in descending order but can be different suits. You can only move multiple cards between stacks if they are of the same suit. Click on a card to pick it up. Move the card with the mouse to a new stack. Click the card to place it on the new stack. 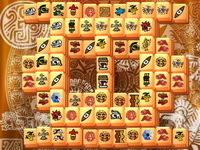 If no moves are available click the deck to deal another row of cards.